Photos of Las Vegas, Nevada including the Las Vegas Strip, casinos, downtown Las Vegas and more. Order prints, license for commercial use. 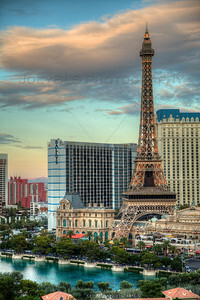 HDR photo of the Las Vegas skyling at night, taken from The Cosmopolitan Hotel and Casino. 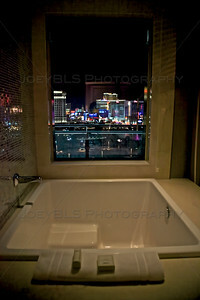 The bathroom view from the Cosmopolitan Hotel and Casino in Las Vegas. 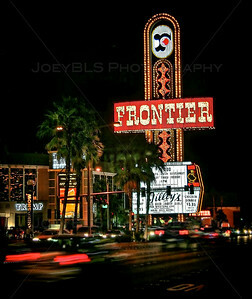 The New Frontier Casino on the Las Vegas Strip. The New Frontier Casino was one of the last of the 'old time' casinos on the Las Vegas strip, however like all of the other old casinos before it, the New Frontier Casino met the wrecking ball in November 2007. 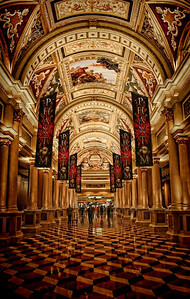 The hallways of The Venetian in Las Vegas with Phantom of the Opera banners on display. 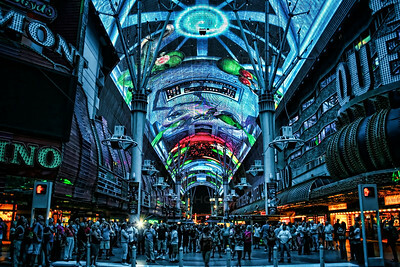 The Fremont Street Experience in downtown Las Vegas, Nevada. 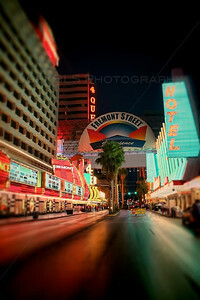 Fremont Stree in downtown Las Vegas, Nevada. 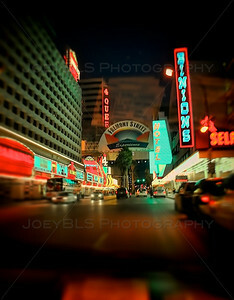 The streets of downtown Las Vegas, Nevada just one block from Fremont Street. 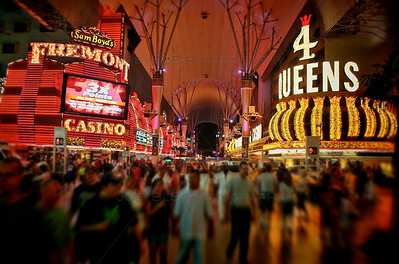 The streets of downtown Las Vegas, just one block from Fremont Street. 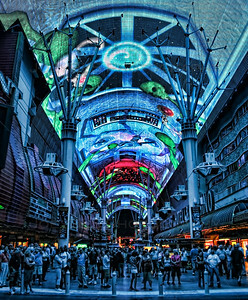 The Fremont Street Experience light show in downtown Las Vegas, Nevada. 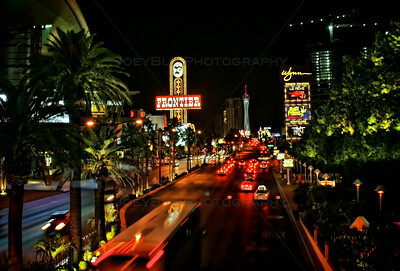 The New Frontier Casino on the Las Vegas Strip. 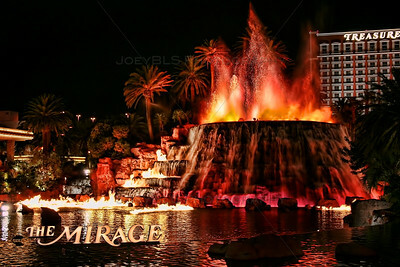 This casino was one of the last original old time casinos left on the strip, however like all of the old casinos before it, the New Frontier Casino met the fate of the wrecking ball. 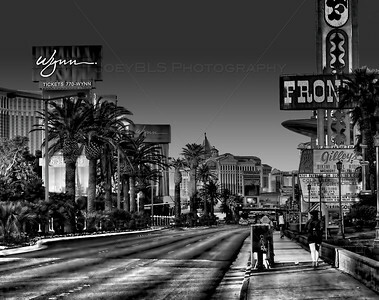 The Las Vegas Strip as seen in May 2005 just after the opening of Wynn Casino across from the now demolished New Frontier Casino.